Jamie Wegner has been intimately involved in sales for most of his life. From selling high-end and prestige automobiles to owning and running a boutique construction company. 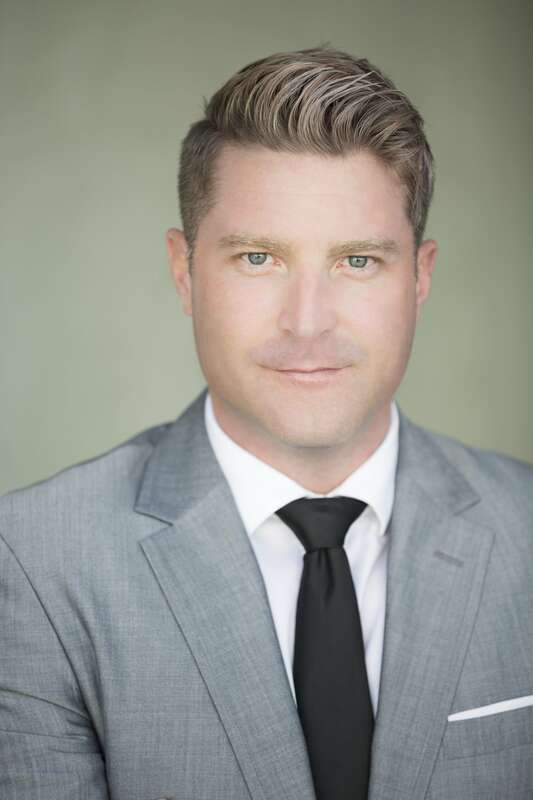 Upon meeting Jamie you will appreciate his genuine care for clients, outstanding negotiating skills and exceptional knowledge of the Vancouver Real Estate market. Jamie's career in Real Estate began as a sales manager for one of Canada's most renowned home builders and land developers. Jamie, was superb as a realtor. He had eye on every detail that was important to me, even when I didn't remember them he did. It was a great experience, though in this market it is a pain for most. Thank you is the least I can say. n a Vancouver market that is quick-paced and competitive, Jamie Wegner listened carefully to our needs and found my husband and I an affordable home beyond our dreams and expectations (close to our new workplace) and accomplished everything within two days. Jamie is exceedingly knowledgeable about the real estate market in the lower mainland, extremely trustworthy, pragmatic and provides excellent service. Thank you Jamie! Job well done. Jamie has been great! As a first time home-buyer, the entire process can be overwhelming. Jamie made sure that i fully understood and approved of everything and thoroughly explained things that i didn't quite understand. Thanks for being honest and patient with myself and my parents and making sure that we were all happy! You made this experience really positive and painless for me! Jamie sold our townhouse in Yaletown this fall in just 4 days - he is thorough, extremely professional, and genuine. He put his whole heart into representing us. Having had a bad experience previously with a different realtor, he restored our confidence. Following the sale of our TH, he then guided us through the purchase of our new home in North Vancouver. He doesn't stop until he is certain that his clients are happy. His kind and genuine approach makes the journey very easy. I refuse to use anyone else but Jamie. I trust him 100%. He got things done while i was in NY and he was in Vancouver. On the Ball .I Still have a couple more places i need to sell in Vancouver and he is my main man. He's awesome! We are very pleased to have met Jamie. He is very professional, knowledgeable and helpful in our recent purchase. He is personable and is always willing to make time to meet with us. Jamie is very knowledgeable, precise and professional and he knows Vancouver housing very well. I first met Jamie when he was in charge of a pre-sale project, everything went smoothly because we knew what we wanted. When it came time for another investment property, I let him know what I was looking for. He wanted to know what the plans were for the investment property, if we planned to move it, if we were saving it for the kids and gave us sound advice. When you're making an investment property, you tend to personalize everything and envision yourself living there when it's not the case so he would bring me down to earth and make me realize that there was no sense paying a lot of money for bells and whistles that I wouldn't use or "might use" because I "might" live there one day. He keeps in touch and watches out for my investment as there a times in the market when I should let go and reinvest and keeps in informed on opportunities out there. Thanks Jamie! By carefully selecting Vancouver’s most unique and desirable properties, I highlight the most vibrant communities and appealing spaces to compliment your lifestyle. My passion for real estate combined with my desire to offer the best choices and personalized service is perfectly aligned with the international reputation and expertise of Engel & Volkers. Through a lively exchange of ideas, I will help you explore and realize all the possibilities Vancouver real estate has to offer.